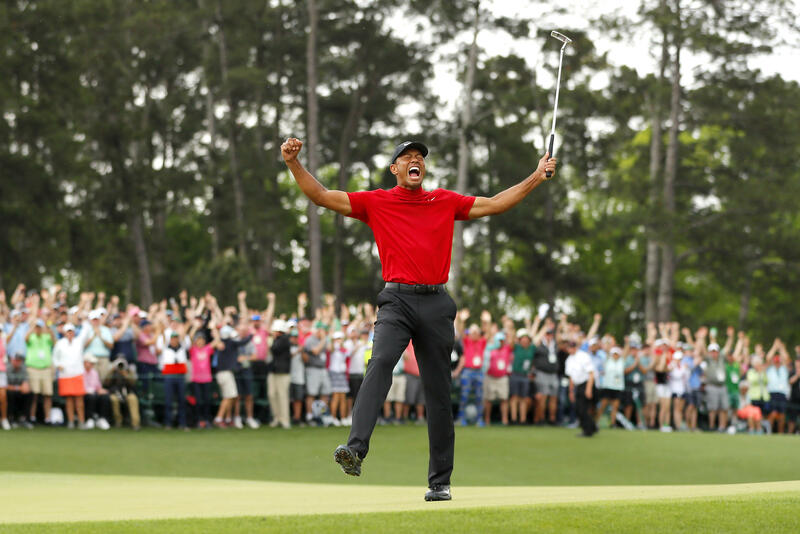 Tiger Woods has won his first professional golf tournament in more than five years. He was victorious at the season-ending Tour Championship Sunday at East Lake Golf Club in Atlanta. NPR's Tom Goldman tells our Newscast unit: "Woods led the tournament from start to finish. His steady, dominating play seemed like a throwback to the early 2000s, when he ruled the game." But Goldman says the "moment of victory in Atlanta, was different. 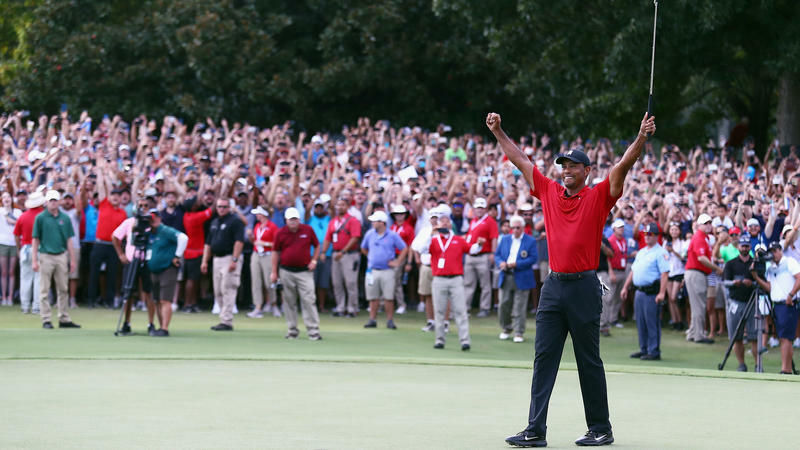 He didn't throw one of his trademark uppercuts — instead Woods raised his arms and teared up." Professional golfer Tiger Woods was arrested Monday morning and charged with a DUI. Jupiter Police arrested the 41-year-old and he was booked into a Palm Beach County jail about 7 a.m., according to county jail records. He was released on his own recognizance about 10:50 a.m.